making good driving aspirational, valuable, and enjoyable. We’ve been growing at a supersonic rate, with 2018 being our strongest year yet. We received close to £5m in funding from Innovate UK and BGF (in separate deals). Along with the investment, we welcomed Martin McCourt, former CEO of Dyson, as an investor and non-executive Chairman to the board. Our technology is used by hundreds of businesses across the UK. We even launched Lightfoot to private motorists in late 2018. 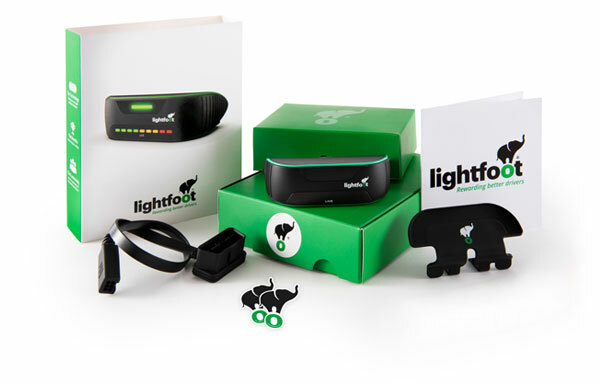 After rapid growth in the UK, Lightfoot’s award-winning and unique technology is now expanding internationally. Lightfoot is establishing a partner network around the world which will help to project Lightfoot’s product and philosophy into new market segments and regions. We are looking for businesses who want to do well, by doing good. Lightfoot is ready to go global and we want you to be a part of the journey. Why be a Lightfoot Reseller? Could you be a Lightfoot Reseller? Do you represent leading, innovative technology brands in one or more countries? Do you sell technology to vehicle fleets? Do you provide technical services to vehicle fleets? Are you a social entrepreneur who wants to save lives and change the world? If you answered yes to one or more of the above – we want to hear from you!